OWNERS who have extended their properties in Petaling Jaya will have them re-evaluated to reflect the higher built-up. 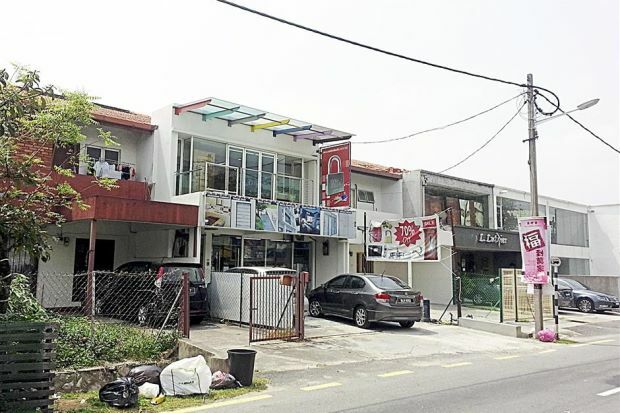 Those who add another floor to their single-storey terrace house will also have their properties revalued, Petaling Jaya mayor Datin Paduka Alinah Ahmad said. She said the valuation would reflect the new built-up area. “A higher valuation will be imposed on owners who file an application to convert a single-storey terrace house into a two-level residential unit or extend their house to provide for more living space,” she said. The Petaling Jaya City Council (MBPJ) Valuation and Property Management Department will reassess the yearly property value. “On the other hand, those who demolish a room and convert it into an open space will see a reduction in the assessment they pay. “The assessment will be based on the square footage added or removed,” said Alinah. She added that property owners who had demolished their bungalows and left the land vacant can also request for a reduction in assessment.“Our officers are also reviewing certain neighbourhoods where residential properties have been converted into commercial enterprises. Some have been turned into architecture, accountancy or legal firms or even restaurants, and may be liable to pay business rates,” Alinah said. She said residential units converted for business purposes could be assessed under “Limited Commercial” status. “Our officers need to look into the extent and frequency of non-domestic use of the living space and check on modifications made to the property,” she explained. She added that the council’s valuation officers would conduct random checks on such properties. Ratepayers are required to pay their assessment before Feb 28 and Aug 31 every year. On Jan 20, StarMetro reported that there would be no hike in assessment rates for properties in Petaling Jaya and the council was looking at other ways to increase revenue. 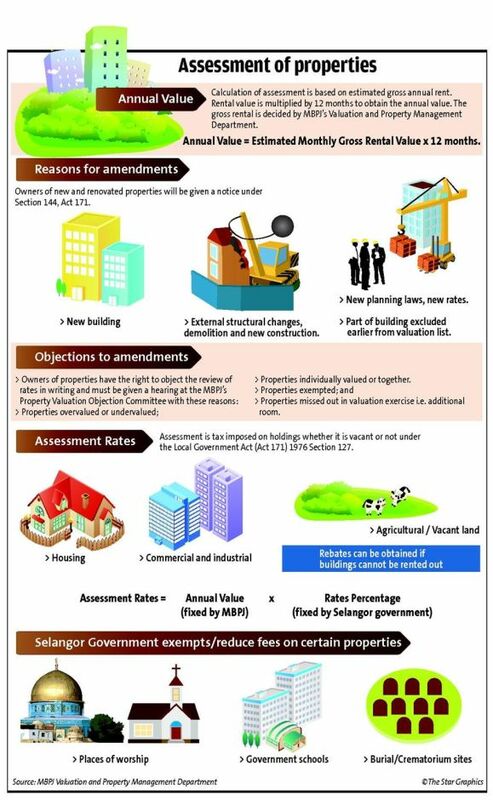 Alinah said the Local Government Act (Act 171) 1976 was clear that residential units converted for business purpose will be assessed under limited commercial rates. The mayor admitted that residential units with physical facade that had not been altered drastically and that did not have signs indicating commercial activity would be more difficult to identify. “Some businesses such as telemarketers do not change the house on the outside but just add additional phone lines and extra furniture. “Those who are involved in business activities should own up. “Alternatively, we may have to liaise with other agencies such as Telekom or TNB,” she added.